What is the development centre (Develop)? Who has access to Develop? What is the difference between the SDK and API? Who do I contact to get an API key? 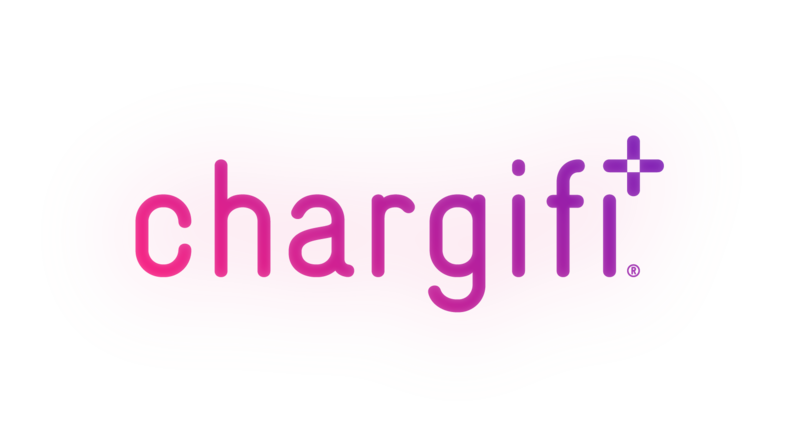 The Development Center is the place on the platform where you can find helpful guides and documentation on integrating Chargifi's SDK (Software Development Kit) or using our API to create your own gated wireless charging experience. Within the Development Center you can also download sample code, our mobile SDK and all API documentation. To find out who has access to Develop, follow this link.